I don’t have to do a scientific study to confirm this obvious fact. But just in case you’re curious, here’s a list of the most popular theme parks in the world last year. More people visited Disneyland Resort & Disney California Adventure Park in Anaheim than the entire population of Australia. So I’m not going to sell you on the idea of going to a theme park. What I will share with you is my favourite way to save money on theme park tickets. And the best part… it’s super duper easy to do. No complicated travel hacks that will have you in knots. Here it is: don’t buy your ticket from the theme park. I feel your hesitation already. There’s lot of shady characters on the Internet (and in real life) peddling fake tickets, ripping customers off and ruining vacations. You don’t have to look very far to find examples. So I’m very careful before I try, let alone recommend, a discount theme park ticket seller. And the only one I trust is Theme Park Center. They are beyond reputable and cover a huge number of attractions. Want to go to Universal Studios Hollywood? You’re covered. What about Disneyland Resort? Easy peasy. Perhaps a lesser-known theme park such as Kings Island in Ohio? Yep! 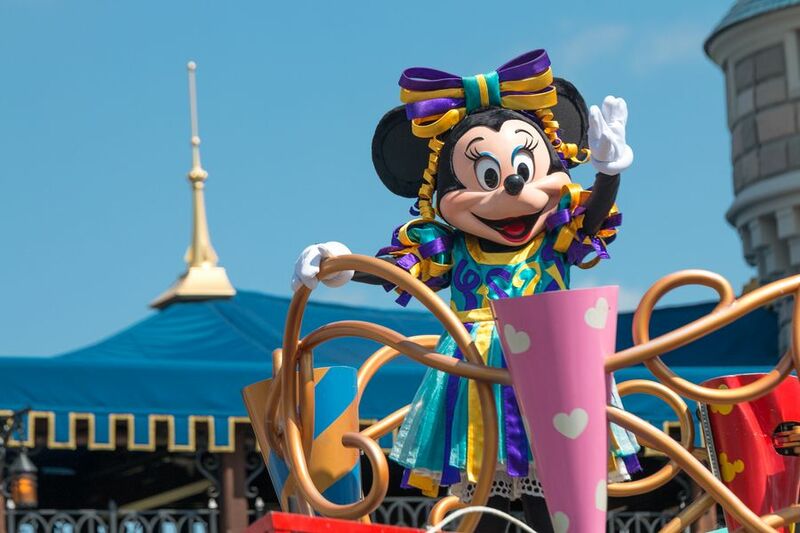 Theme Park Center have helped thousands of fun-seekers in the United States save money with worry-free discounted theme park tickets as well as accommodation bundles. 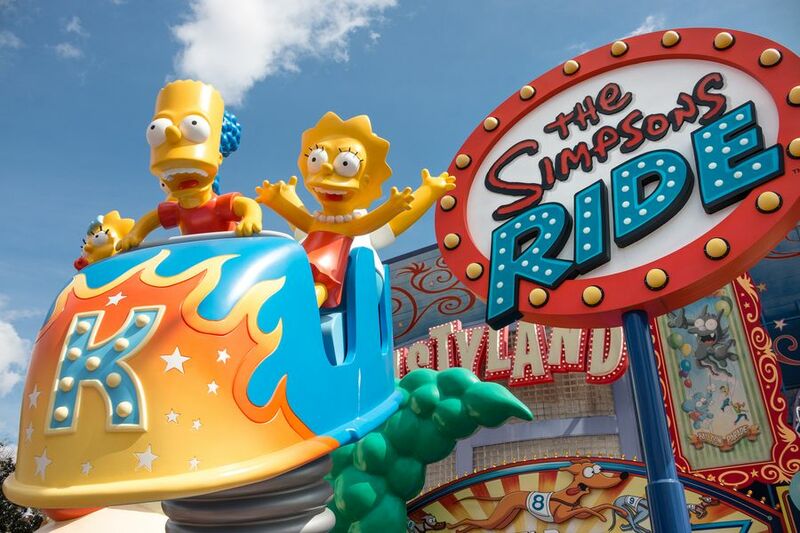 All theme park tickets are authentic and sourced directly from the actual theme parks. That means you always get 100% legit, official tickets. Guaranteed. Theme Park Center’s prices are always cheaper than gate prices. Go straight to the gate – no waiting in long, annoying ticket queues at the theme park. Instant gratification with online delivery to your inbox so you can print at home. Most tickets arrive within minutes. But at the very longest, some deliveries can take up to 24 hours so make sure you don’t leave it to the last minute. All-digital delivery also means no shipping cost. Packages available which include discounted tickets and accommodation or multiple theme parks such as Disneyland & Knott’s Berry Farm. Planning a fun vacation doesn’t get any easier than that. 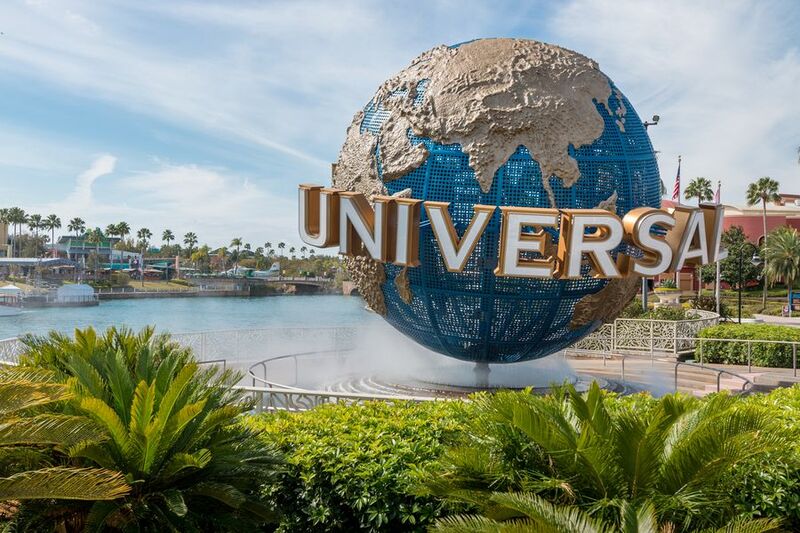 They have tickets to most of the big theme parks and attractions including: Disneyland Resort, Knott’s Berry Farm, Universal Studios Hollywood, SeaWorld San Diego, San Diego Zoo, LEGOLAND California, Six Flags Magic Mountain, Busch Gardens and more. Everything is awesome… at LEGOLAND. They offer unique tickets that you can’t find elsewhere online such as Warner Brothers Studio Tour. Reliable, friendly phone support. Have a question? No worries. Just pick up the phone and they’ll be happy to help. They give back to the kids. A portion of every sale is donated to the Make-A-Wish foundation and other charities that support severely ill children and their families. So when you have fun, you’re helping youngsters in need too. Prices are too good to be true. Um, because they are. They have very long delivery times. If their ticket source is legitimate, it should not take long to supply tickets. Make you watch a high-pressure timeshare presentation. This is very common in Florida and a huge waste of your valuable vacation time. Make you drive out of your way to pick up the tickets. Annoying! Require you pick up tickets in a public place. This is a big red flag. Pass off 2nd hand tickets, such as a multi-day pass. Buying and selling used tickets is illegal in the state of Florida. Tickets are offered on Craigslist or similar classifieds websites. Eek! There are typos on the tickets. Kinda obvious, but people still fall for it. The only available payment method is direct deposit, wire or cash. This makes it almost impossible to recover your funds. They ask for payment in the form of gift card (Amazon, iTunes, etc). Huuuuuge red flag. Run the other way. Lack of customer support. They just take your money and run. Theme Park Center now have the super popular CityPASS discount booklet. I’ve used this awesome discount program in several cities around the US, including Chicago and New York. You simply purchase the booklet for one of 13 cities, and gain discounted entry to the best hand-picked attractions. If you haven’t heard about it before, here’s more info. Best of all, when you get the CityPASS from Theme Park Center, it’s even cheaper than going direct. So you double save! In the pursuit of cheap theme park tickets it’s easy to get duped by unscrupulous online sellers. Don’t risk your vacation. Fortunately, you can trust the folks at Theme Park Center to help save you big bucks on authentic tickets. They’ve got great prices, phone support and a massive array of the best theme parks in the United States to choose from. Now, which theme park do you want to go to?